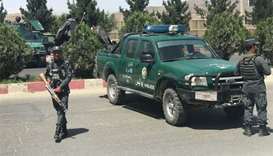 Afghans walk to offer Eid al-Fitr prayers in Mazar-i- Sharif on Friday. 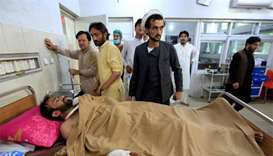 Afghans greeted the beginning of Eid with prayers on Friday as the holiday dawned in peace for the first time since the 2001 US-led invasion, after the Taliban agreed to an unprecedented ceasefire. 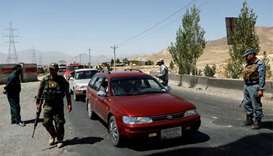 Flocking to mosques for special morning worship marking the first day of the festival, youngsters in the war-battered country expressed cautious optimism, following the suspension of fighting between Afghan security forces and the militants. 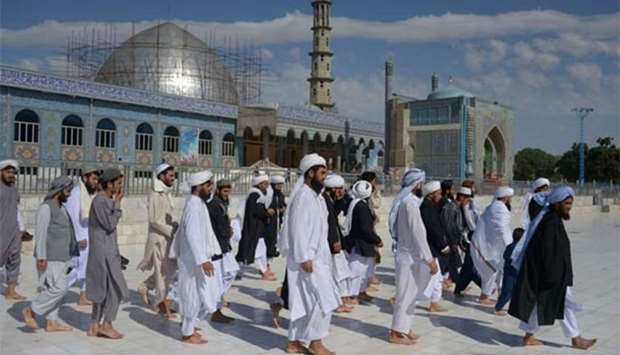 "On almost every Eid we have had attacks -- this is a rare Eid without violence," Samiullah, 17, who is almost the same age as the conflict, told AFP after prayers at the Shah-e Do Shamshira mosque in central Kabul. 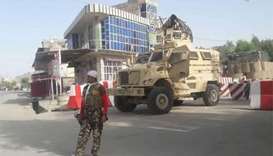 "We are hopeful peace will come to Afghanistan." 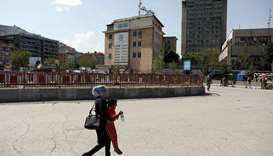 Fourteen-year-old Sohrab Ahmad, who earns money polishing shoes outside the mosque, said he could not remember an Eid without fighting. 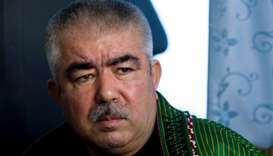 "I believe there will be peace between the Taliban and the Afghan government," he said. But not everyone was so hopeful. 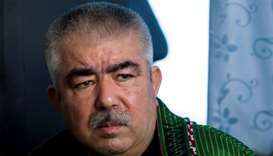 "I don't think there will be peace in Afghanistan. 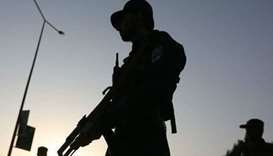 We are seeing an increase in attacks on a daily basis," Imran, 13, said. 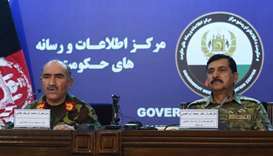 Defence ministry spokesman Mohammad Radmanesh said there had been no reports of Taliban attacks on Afghan forces since the start of the holiday. 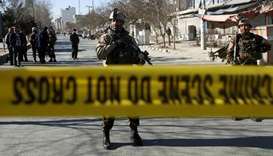 President Ashraf Ghani announced last week that police and troops would cease operations against the Taliban for eight days, starting Tuesday -- though he warned that operations against other groups, including the Islamic State group, would continue. 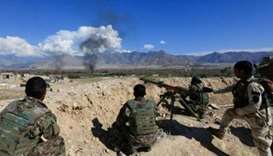 The Taliban said on Saturday their fighters would stop attacking Afghan security forces for the first three days of Eid, the first time the Taliban had declared a nationwide ceasefire in the nearly 17-year conflict. 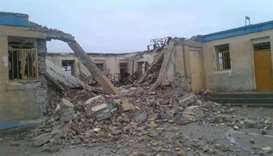 They said they would continue attacking US-led Nato troops. Muslims across the world also celebrated Eid al-Fitr, one of Islam's most significant holidays, which marks the end of the fasting month of Ramadan and is typically celebrated by feasting and gift-giving.